At the Germantown Legends, it’s one Coach, one team. Your son or daughter will have the same Coach at both practices as well as games. We have some of the finest and safest fields in the area, all with lighting, restrooms and convenient parking. With 17 'age specific' soccer fields, there is NO fighting for training time and space in Germantown. The Legends concentrate on developing the player through our team training sessions that focus on individual skill development and tactical awareness, as well as our Excel skill and agility workouts and small sided games. Our goal is to develop players and that requires touches on the ball, building confidence and a not afraid to fail attitutde. We want to give them the tools they need to move on to the next level. The Legends believe in getting the ratio right, three practices to every one game throughout the season. This allows for 'balance' in the lives of our players and their families, while also nurturing the player's passion and respect for the game (i.e. Soccer should be FUN!). By focusing solely on the player, we 'reduce' the need to play in excessive amounts games and unnecessary travel. Players need quality rest, just as much as they need to play the game. Kids need to recover between games,.. allowing for the body to grow and muscle recovery (i.e. less injuries, more quality play, etc.). 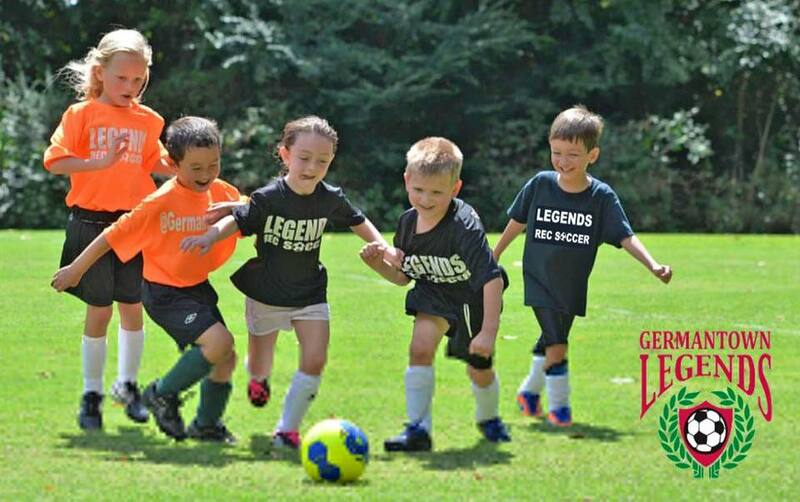 The Germantown Legends are a complete soccer program, operating under a Municipal Service Provider Agreement with the City of Germantown (established in 2011). 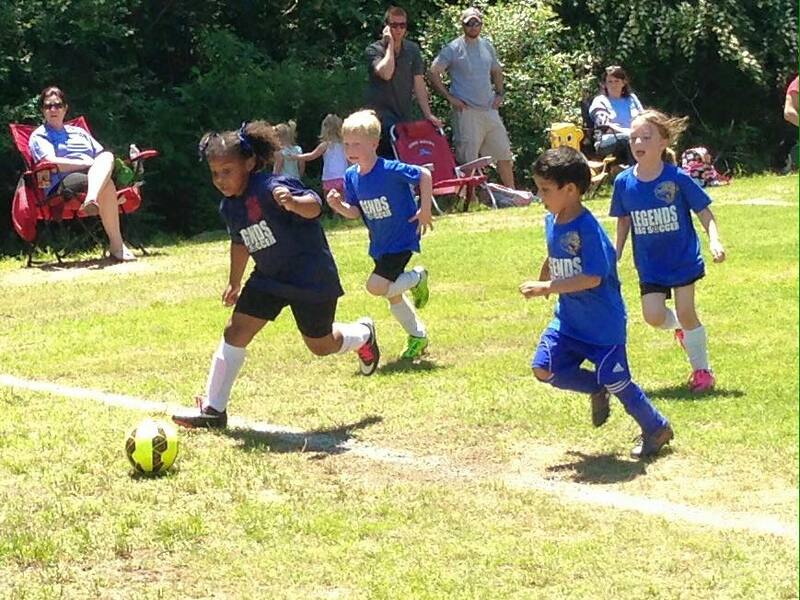 We have a place for every young soccer player in your family to play! Play soccer with your classmates and neighbors, as close to 90% of our entire program is made up of Germantown residents. Over the past several years, both the City of Germantown and the Germantown Legends have hosted several coaching courses in conjunction with the Tennessee State Soccer Association (TSSA). The Germantown Legends intensely focuses on creating brave, creative leaders for life. Our no guilt, no shame, no blame philosophy gives kids the confidence to get out of their comfort zone and create the big play in any situation. We believe that if a young player wants to learn how to play soccer the right way, the way that will prepare them for the future, the Germantown Legends will always be the right choice.